✔️ Save over 35% by purchasing all eight Celtic tracks in one simple bundle. ✔️ Eight original Celtic tracks featuring traditional Irish instruments and authentic sounds. ✔️ Take the pain and stress out of music licencing with a one-time, upfront licence fee. ✔️ Instant access to both WAV and MP3 downloads. ✔️ 60 day 100% money-back guarantee. 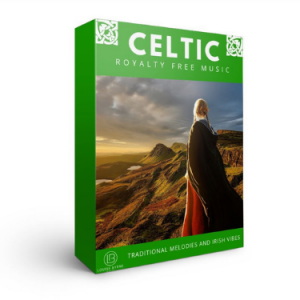 Soft Celtic royalty free music with rising ambient Irish traditional music themes and uplifting Celtic melodies. Delicate & gentle royalty free music featuring Irish flute rising with battlefield drums and Celtic instrumentation. 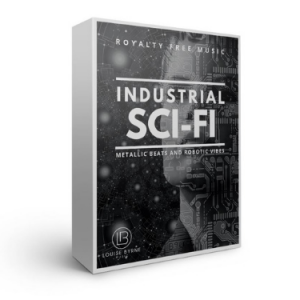 Slow, calm and contemplative royalty free music with building orchestration and heroic themes. 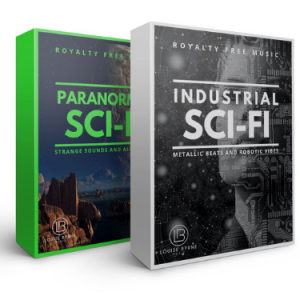 Celtic ambient royalty free music, with reminiscent Irish flutes building to delicate Irish harp, Celtic light melodies & Irish folk percussion. 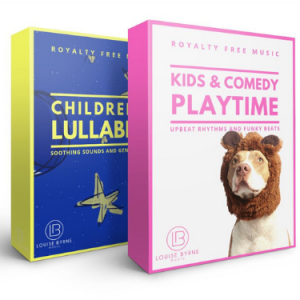 Slow & gentle royalty free music with reflective Irish harp melodies and evolving Celtic atmosphere. 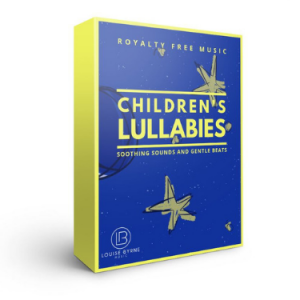 A slow & calming royalty free music harp melody with traditional Irish music instruments and gentle synths. 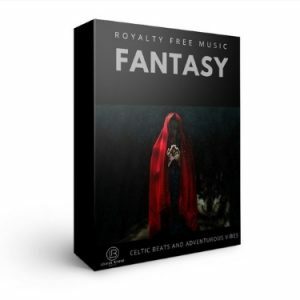 A Celtic royalty free music sprightly melody featuring folk percussion and world music drums. 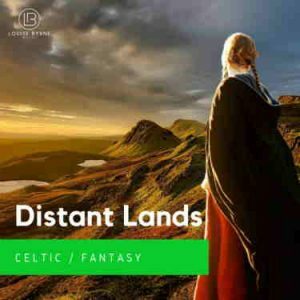 A royalty free music mid-tempo Irish slip jig, featuring traditional Celtic music instruments, punctuated with world music percussion.